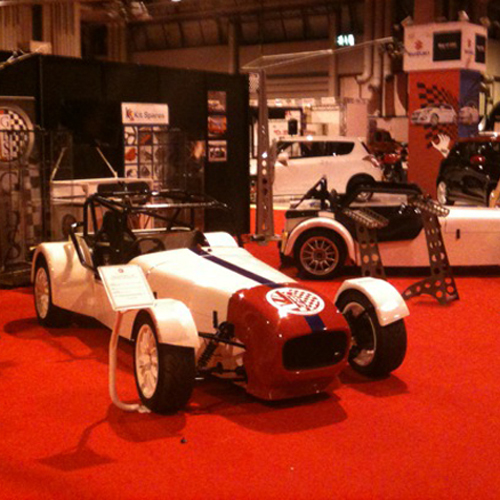 The GBS team had a very busy and successful weekend at the Autosport International show at the NEC Birmingham this weekend. 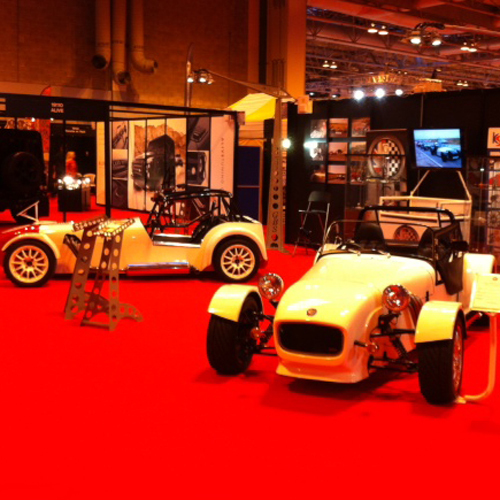 We had the the GBS Zero Race and GBS Zero GT on display which both attracted a lot of attention and positive feedback. To see all the other shows and events that GBS will be attending throughout the year please visit our website.